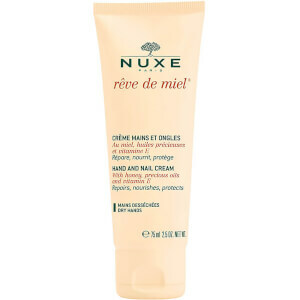 NUXE are a French brand inspired by the world of plants and their infinite healing properties. The range includes skincare, makeup and body care, catering to all skin types and age groups. 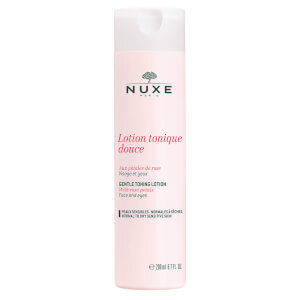 If you're looking to tap into a little luxury without harsh chemicals, NUXE is the brand for you! 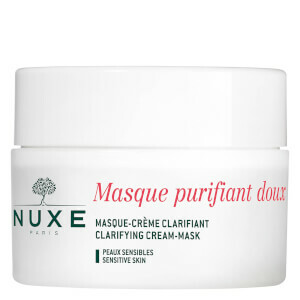 NUXE products are formulated without animal byproducts, with the exception of bee-derived ingredients.